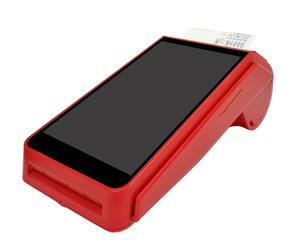 5.5'' Touch Screen Biometric Machine Android Thermal Printer POS All In One Features: 1.Supports RFID, GPS, 4G, 3D, WIFI,Wireless charging/Type C charging Way NFC reader. 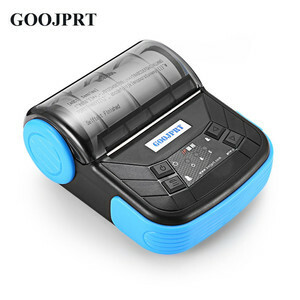 3.Thermal printer: Width: 58mm 4. Support 2 SIM Card, PSAM 5. 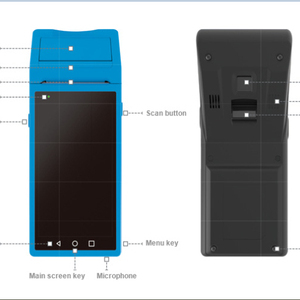 Bluetoothand Fingeprint, Barcode, fingerprint card identification. Related Products About Us Tel: +86-23-67305242 The company Qr code WhatsApp: +86 15523810826 ( Europe & America ) +86 18290480655 ( Middle East & Africa ) +86 13667681778 ( Asia ) Facebook: HuiFan Technology Twitter: HF_Security Addres: D-13, Dongli International Building, Longtousi, Yubei District, Chongqing, China. 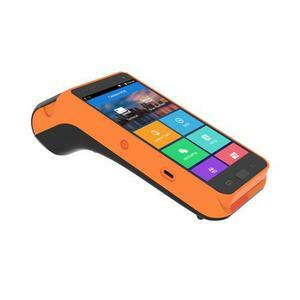 Alibaba.com offers 1,480 all in one portable pos products. About 24% of these are pos systems, 2% are pdas, and 2% are touch screen monitors. A wide variety of all in one portable pos options are available to you, such as paid samples, free samples. There are 1,508 all in one portable pos suppliers, mainly located in Asia. 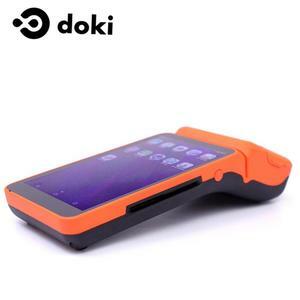 The top supplying countries are China (Mainland), Hong Kong, and Taiwan, which supply 97%, 1%, and 1% of all in one portable pos respectively. All in one portable pos products are most popular in North America, Domestic Market, and Eastern Europe. You can ensure product safety by selecting from certified suppliers, including 213 with ISO9001, 98 with Other, and 85 with ISO14001 certification.